The trump game can be seen as cross section of the different printing technologies and presses. By comparing the values of the different categories, especially the joker category, advantages and disadvantages of the different technologies can be discovered. There is such a variety of printing presses. I have never seen such a press. Digital printing is very slow. 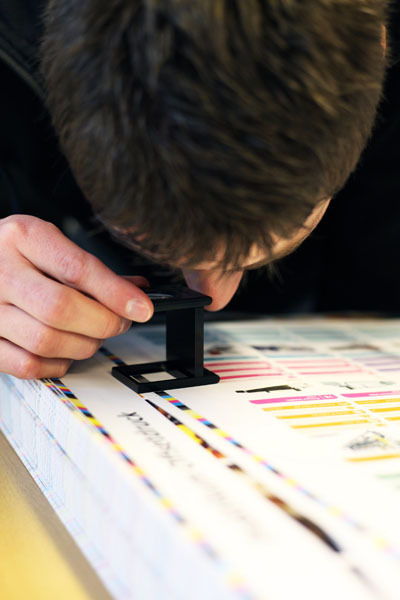 There is much more than offset printing of newspapers, books and magazines. Has gravure printing really such a high print capacity? As a consequence, people working in one field of printing can see that there are other fields using different technologies and printing presses. They learn more about other printing industries. It is like seeing beyond one's own nose.